Usually, itching and flaking are the first signs of a dry scalp. 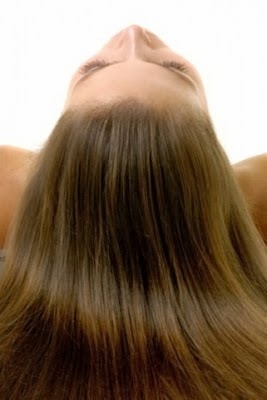 Moreover, hair loss is also inevitable if you don’t get it treated in time. According to most researches, dryness in scalp is caused by a reduced amount of certain oils in your hair or on the surface of your scalp. Dryness in scalp can be caused due to many different reasons. However, it is quite easy to identify and treat most of these reasons. At first, most people feel really embarrassed to talk about dryness in scalp. People don’t want to admit that they have a dry or itchy scalp. Usually, this condition can be experienced when the winter moves in. This condition of your scalp is no different from dry skin on arms or legs. Therefore, there is nothing to be embarrassed about. The amount of moisture in air is reduced during winter season. Moreover, people tend to take hot showers on a frequent basis. This may lead to dry skin underneath your hair. Usually, people think that flakes on their shoulders are dandruff. However, it may be something completely different if you have dry scalp.